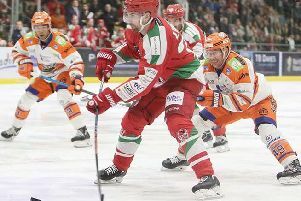 To overcome the odds and beat Cardiff Devils in the play off qualifiers this weekend, Sheffield Steelers will have to neutralise some of the best players in the Elite League. And they will need a special plan in particular for one very special player, Gleason Fournier. The one-time Detroit Red Wings draftee defenceman has had a wonderful season, proving more effective than most rivals at creating and finishing off chances. 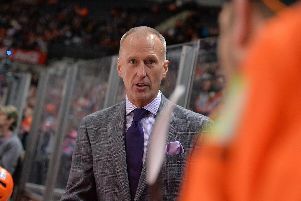 Steelers' coach Tom Barrasso hasn't been one to advertise his affection for the skills of opposing players, this season. But he had to admit: "Fournier has been outstanding. He sees the ice well and is able to utilize the other skilled players around him." To reduce his output, the coach said: "We need awareness when he is on the ice and will need to make the game as difficult for him as possible." Steelers will look for a similar potential impact on the game from their own skilled d-men Ben O'Connor and Josh McFadden. 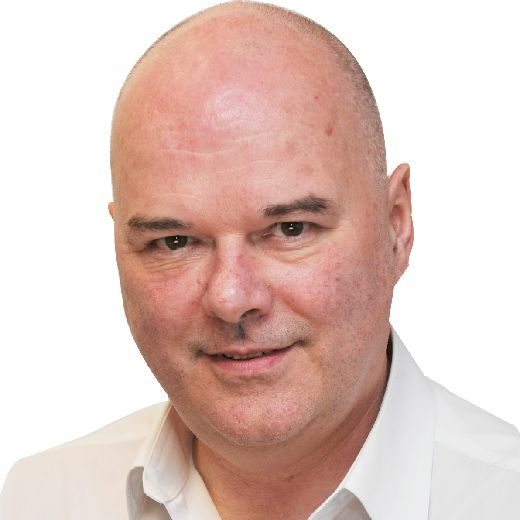 But any lingering hopes of Mark Matheson returning in time to make a difference seem to have been snuffed out. "Mark remains out" said Barrasso. "There is no timeline for his return."